Considering Acquiring or Constructing A Building To House Your Pharmacy? At 1st Med Financial, we understand that as a successful pharmacy business owner, you are sitting on an untapped resource for increased personal net worth – your built up practice “GOODWILL”. 1st Med offers very aggressive commercial real estate loan programs specifically for pharmacists, which allow for 100% financing on real estate acquisitions and can include build-out, new equipment and working capital. Becoming your own landlord is a great way to leverage your successful pharmacy business to build personal net worth with a life-long rental income stream. With the current over-supply of discounted commercial property in the market, now is a great time to explore this option with us. At 1st Med, we've been helping numerous pharmacists take advantage of the historically low interest rates & the multiple financing options available to purchase commercial real estate for their pharmacy. 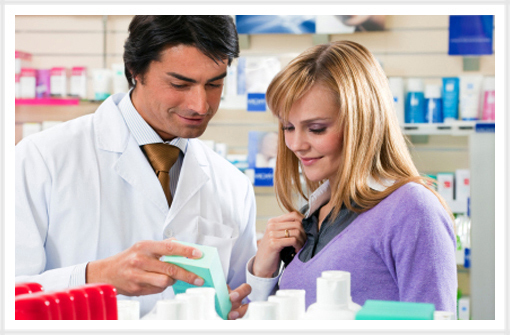 A Pharmacy Practice Real Estate Loan may just be what your practice needs. Our years of experience in practice & real estate valuation offers our clients the most aggressive pharmacy practice real estate loans in the marketplace.